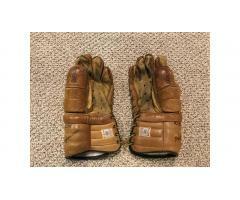 Vintage Hockey Gloves -- Very Cool, Great Gift! 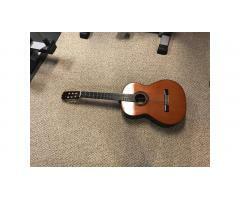 Suzuki Classical Guitar -- Excellent Condition, Great Price! 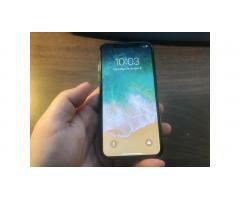 iPhone X 256gb Unlocked for GSM - a1901, Space Gray, Perfect! 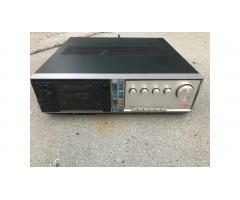 Apple iBook Laptop "Clamshell" MacBook - Rare, Really Cool! 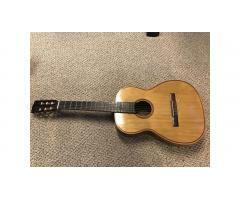 Classical Guitar -- Made in Brazil, 1970s, Great Sound! 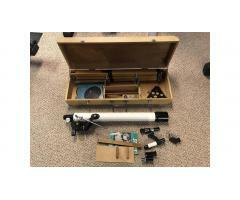 Vintage Jason Jupiter Telescope Kit -- Wood Stand, Hard to Find! 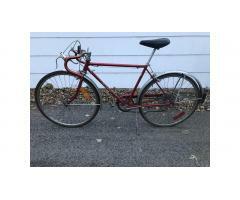 Vintage Schwinn Collegiate - Beautiful Red! 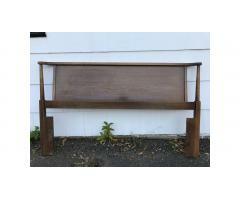 Mid Century Headboard - Very Nice! 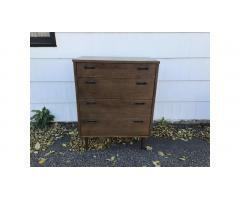 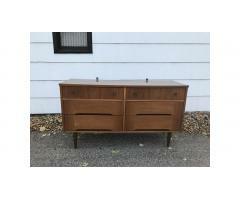 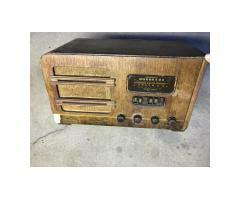 Mid Century Highboy Dresser Drawers - Very Nice! 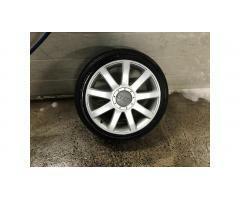 Audi Wheel Rim OEM -- 18 inch 18" Excellent! 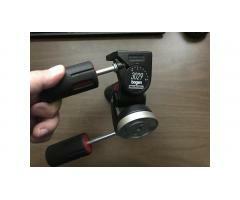 Bogen Manfrotto 3029 Head -- 3-Way Unit! 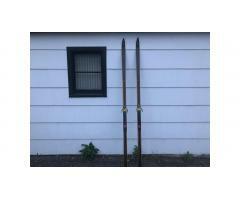 Vintage Wood Cross Country Skis - Beautiful Pair! 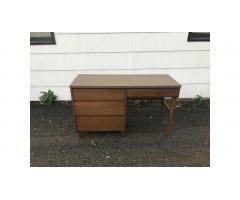 Mid Century Stanley Desk - Nice Lines! 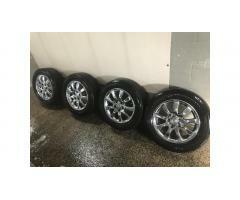 Toyota Lexus Chrome Wheels - Very Cool! 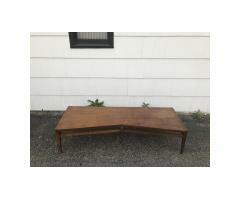 Lane Mid Century Coffee Table - Great Lines! 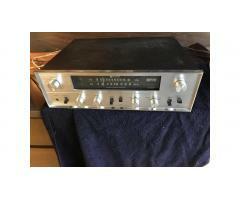 Vintage Luxman RX-102 Suckface Receiver - Really Cool! 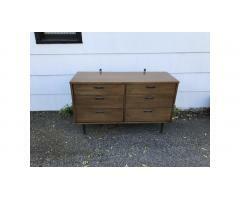 Mid Century Lowboy Dresser Drawers - Nice!